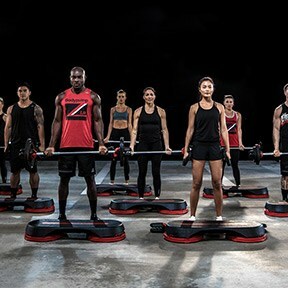 Click here to learn more about LesMills BodyPump. 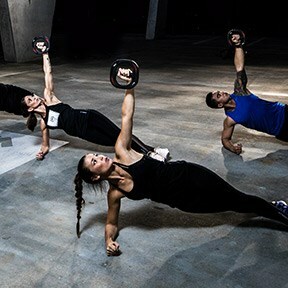 Click here to learn more about LesMills BodyCombat. 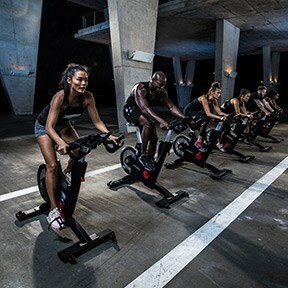 Click here to learn more about LesMills CXWORX. 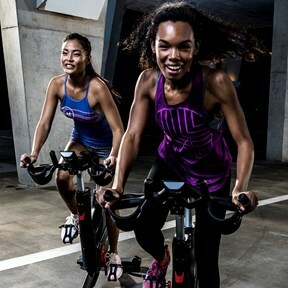 Click here to learn more about LesMills RPM. ALSO AVAILABLE AS A VIRTUAL CLASS. 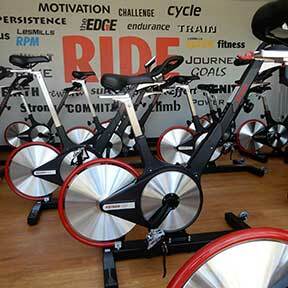 CLICK TO LEARN MORE ABOUT VIRTUAL RPM. BURN CALORIES WHILE IMPROVING CARDIO FITNESS AND BOOSTING MUSCLE ENDURANCE. Click here to learn more about LesMills Spring. 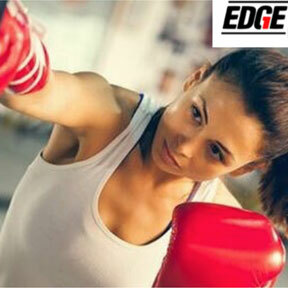 BOXING IS A PERFECT COMBINATION OF STRENGTH TRAINING AND CARDIO. IT IS A FULL BODY WORKOUT – YOUR WILL WORK YOUR HIPS, LEGS, SHOULDERS, BACK, CORE & MORE! BODYATTACK COMBINES ATHLETIC MOVEMENTS LIKE RUNNING, LUNGING AND JUMPING WITH STRENGTH EXERCISES SUCH AS PUSH-UPS AND SQUATS. 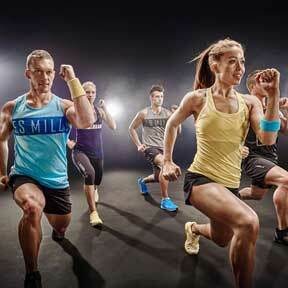 Click here to learn more about LesMills BodyAttack. 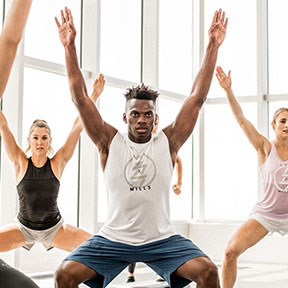 Click here to learn more about LesMills BodyFlow. 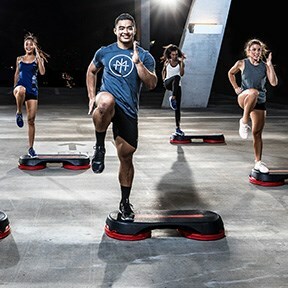 Click here to learn more about LesMills BodyStep. Click here to learn more about LesMills BodyVive. Click here to learn more about LesMills BodyJam.